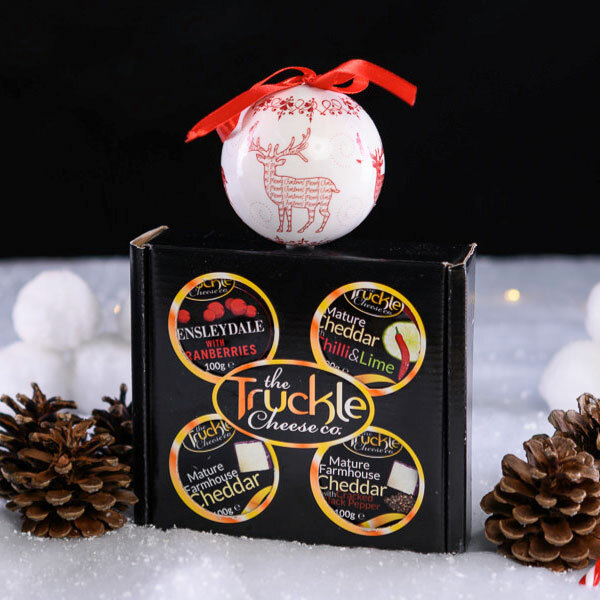 The Truckle Cheese Co. home to our evermore famous English Farmhouse Mature Cheddar Truckles along with our range of flavoured cheeses in truckle form, as well as Creamy Blue Stilton, Shropshire Blue and new Baron Bigod unpasteurised cheese and Bungay Butter. 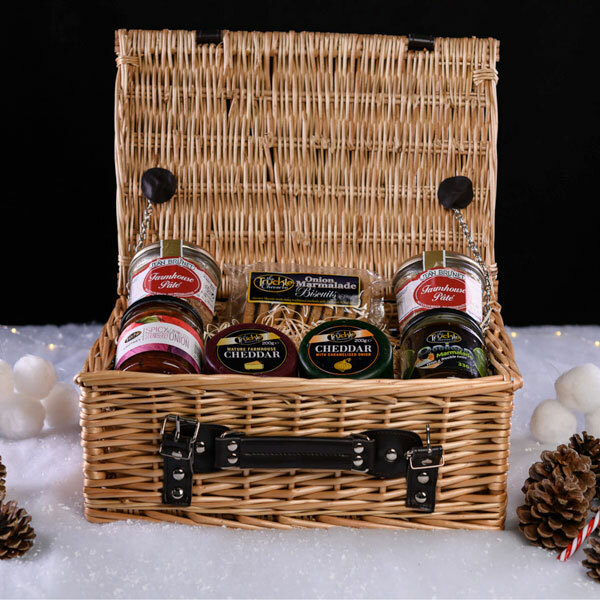 2018 has been yet another busy year at various events and introducing some new products as part of our exciting range. We have a new special reserve Vintage Cruncher Cheddar, a Wensleydale Cheese with lemon and a hint of honey. 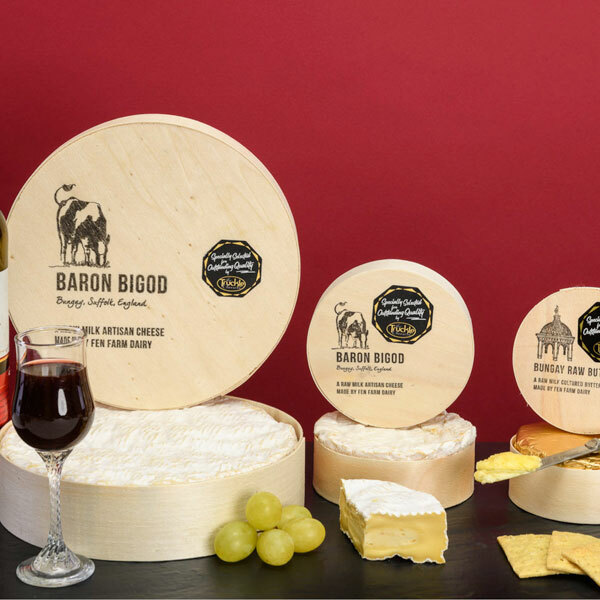 We have also launched our new guest cheese Baron Bigod. 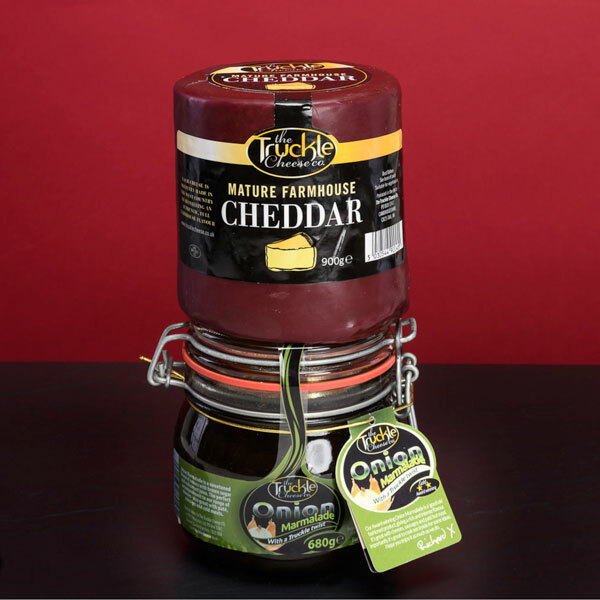 This unpasteurised Brie-style cheese is delicious and available in 250g and 1kg rounds. 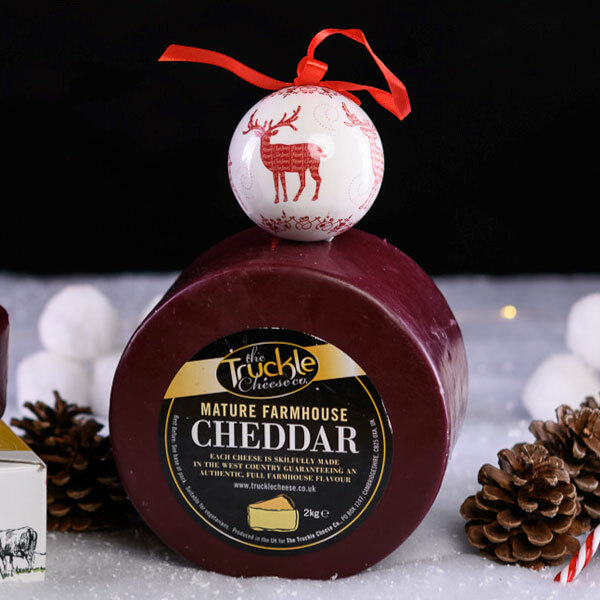 Our new Bungay Unpasteurised Butter brings a bit of luxury to the Christmas cheese board. We will be bringing along with us the home cheese making and Sourdough bread making kits again this year, which proved very popular at Blackthorpe Barn last year. 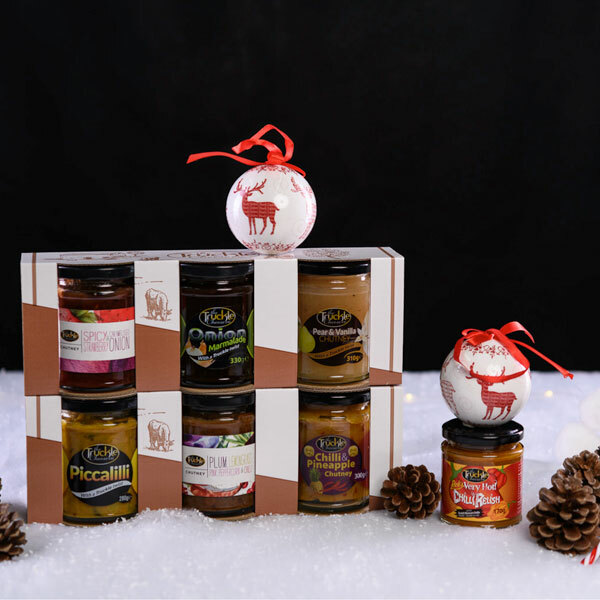 There is a new Vegan Cheese Making Kit to show off this year, which makes a total of six different kinds of cheese, a great present for those Vegan or dairy intolerant friends and family members. 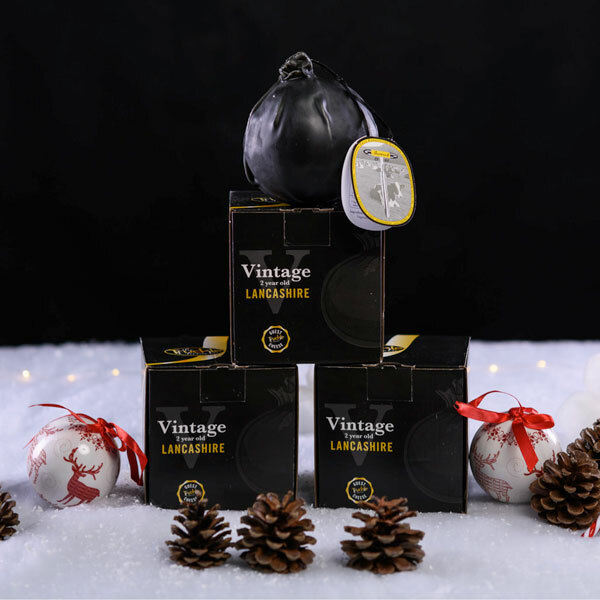 Our new Perfect Six pack of 6 x 200g Cheese all come nicely presented, to take the stress out of searching for the ideal Christmas presents! All will be available at this year’s Blackthorpe Barn Crafts. Come along and have a taste at Blackthorpe Barn this year.